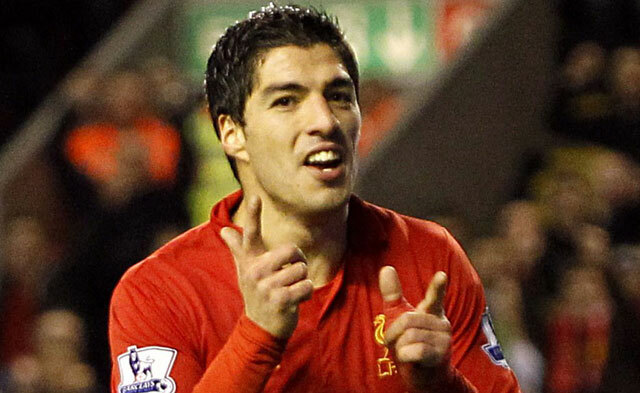 Luis Suarez will be cheering on Liverpool when they take on Porto in the Champions League tonight. Barcelona swept aside Manchester United on Tuesday to set up a mouthwatering semi-final against his former club, assuming the Reds progress. “It’s a really nice moment for the supporters,” said the Uruguayan forward. “I have some friends there and I think it’s a really good moment to come back to play against Liverpool. “Liverpool’s support is one of the best in the world and I think they are excited for the game to see great players on the pitch. With a 2-0 first leg advantage, Jurgen Klopp’s men are clear favourites to go through. Are they good enough to beat Barcelona to reach the final in Mdrid on 1st June?